SEARCH BOOKS- Store Inventory is not online. Please call. The Art Cannot be Damaged Edition of Jane Austens Classic, Pride and Prejudice, the complete classic text wrapped with new flavor. 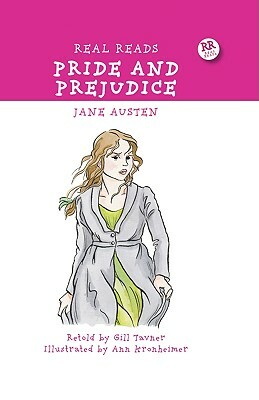 An astonishingly relevant 200-year-old romantic novel challenging the societal barriers of pride and prejudice and the veracity of love, featuring a smart foreword by acclaimed New York City poet and writer, Mike Tyler, as well as a refreshingly modern and accessible design.